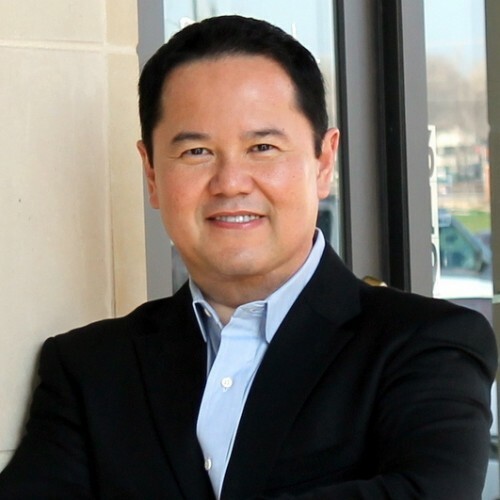 REIKI Master, Award-Winning & Bestselling Author of the book honoring his 9 moms, Radio Talk Show Host with One Million+ Listeners, Former COO with Transformative Message on Leadership, Communication, and Teamwork for the Multigenerational Workforce! Teaches couples about their "partnership rhythm" in a fun, engaging, and entertaining activity using core elements of Ballroom Dancing. This proprietary workshop teaches couples non-verbal communication utilizes the core elements of ballroom dancing and transforms them into a fun, engaging and entertaining activity that nurtures compassion, understanding and empathy. This workshop is designed as an interactive activity ideal for Couples Retreats, Marriage Encounter weekends, church sponsored Wedding Engagement classes, and programming at Corporate Events hosted by companies seeking to provide a unique, family centered benefit for executives and their spouses. The main focus is for couples to foster a greater awareness of their partnership and their partner’s needs. Each pair will learn the dynamics of leading and following, and discover the joy of dance floor intimacy. Participants will learn a dance style of their choice from a selection of Waltz, Rumba or Swing. Couples will be taught the basic dance steps and techniques that sharpen their verbal and non-verbal communication skills. They will learn that respect builds trust, which in turn leads to cooperation and love. At the end of the workshop, all couples will demonstrate their dance routine and share their experience about the newly acquired partnership skills. Please allow 120 to 150 minutes for this program. ROI for this workshop: This activity is an excellent way for couples to discover or rediscover their “partnership rhythm” through authenticity, humility and speaking from the heart. Enhanced harmony between two people invigorates a greater real connection.